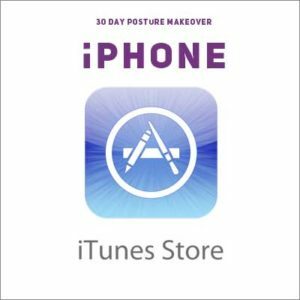 Want to change your posture but not sure where to start? This video series is for you! 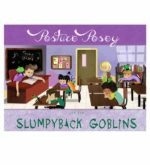 Good posture is not about forcing yourself to sit up straight, it’s about creating life long habits that promote health, comfort and relaxation. In this video series, you’ll learn everything you need to know about ergonomics and healthy posture so that you can attain long lasting results. At first it takes a little work, but with our coaching you will find that healthy posture feels good and it’s ultimately more comfortable. 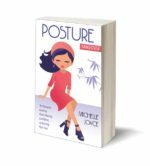 This revolutionary posture makeover method has more than 3 hours of video and over 100 stretches, exercises and ergonomic tips. 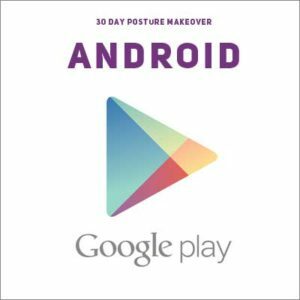 Each day for 30 days you watch a short video that gives in-depth coaching on a different aspect of posture, plus a mini stretch and exercise session that is designed to open tight posture muscles and strengthen weak ones. If you are getting partial downloads, or if it’s taking forever to get the files downloaded, it might be because your internet is a little slow and you’ll need smaller files. Please email powerofposture@gmail.com to get a new link to lower resolution files that will download more quickly. This video series is available in 3 formats: download, DVD and smartphone app.